Customer service is a top priority in most businesses, whether brick and mortar or online. In today’s world of instant testimonials, social media comments can break a small business in a very short time, if customers have a bad experience, and the opposite is also true. With customized call center services, you can rest assured that your customers are receiving the attention they need. Here are four services that can help your business grow. Good customer service may be a full-time job. Small to medium sized businesses may devote a lot of time to handling customer service calls, answering emails and solving credit card problems. As the owner, you need to decide what takes priority, shipping orders or answering customer inquiries. You cannot do everything and in many cases, customer service gets put on hold. This is where a call center can help. Your company will have a full-time, professional customer service department for a fraction of the cost if you employed people to do the job. Customers get a toll-free number to call to ask questions, place orders or to complain. The service will handle returns and exchanges, schedule appointments, monitor quality and much more. A call center will customize service for you. You will have virtual office services that take care of administrative tasks that may be taking you away from running your business. An affordable virtual office provides tracking orders, handling callbacks, contacting vendors and manufacturers, managing email and checking voice messages. A live chat on your website is considered one of the most important features. Some buyers will not even stop at a website if it does not have a live chat. Customers get instant answers to their questions and do not have to wait for an email or make a phone call. When a call center offers a customized live chat, it is geared to promote conversions, improve customer service and increase order sizes. When you are too busy to answer your phone, it may mean that business is good, but keeping customers on hold or letting them go to voicemail is not good business practice. You may be losing customers faster than you realize. A customized answering service will not only answer the phone, it will take messaged and send them to you in the format you want such as email, text message or phone call. Your answering service will set appointments, answer questions about your business including stock and pricing. You will never have to worry whether or not the person answering your phone is sending the right message to your potential customers. 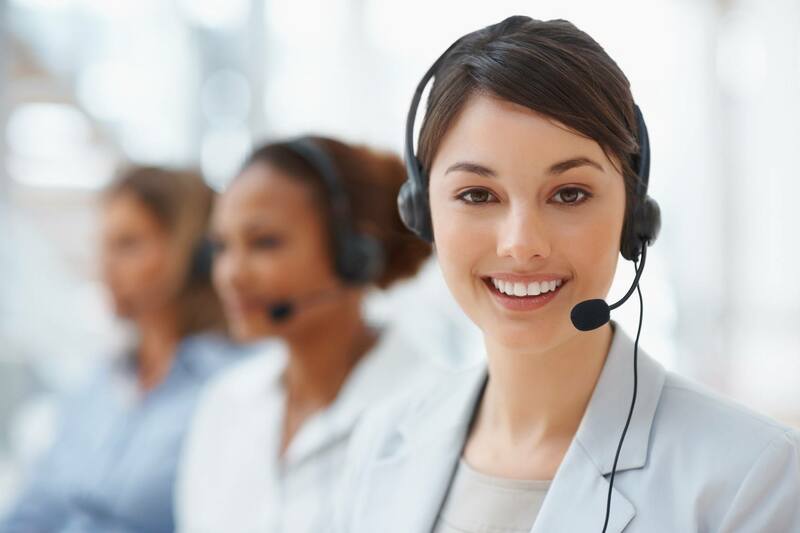 Any business that has a phone, including contractors, travel agents, real estate agents, medical clinics or investment brokers can take advantage of a customized answering service. When administrative tasks are professionally handled, and customer service is in good hands, you can focus your attention on the aspects of your business that you love.